For years, pro BMX racers have modified their bottom brackets by removing the seals and replacing the grease with oil. This results in free-spinning cranks, but also significantly shortens the life of bottom brackets. 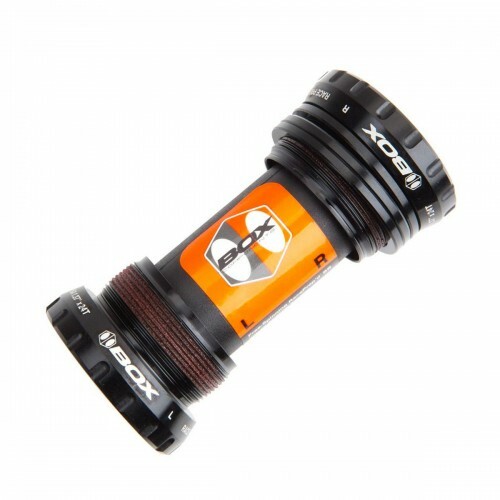 The Extremum RacePrep™ bottom bracket is the first external BB designed for BMX racing. Unlike mountain biking where bikes are exposed to mud and water, BMX racers typically ride in relatively clean environments (dust not withstanding). 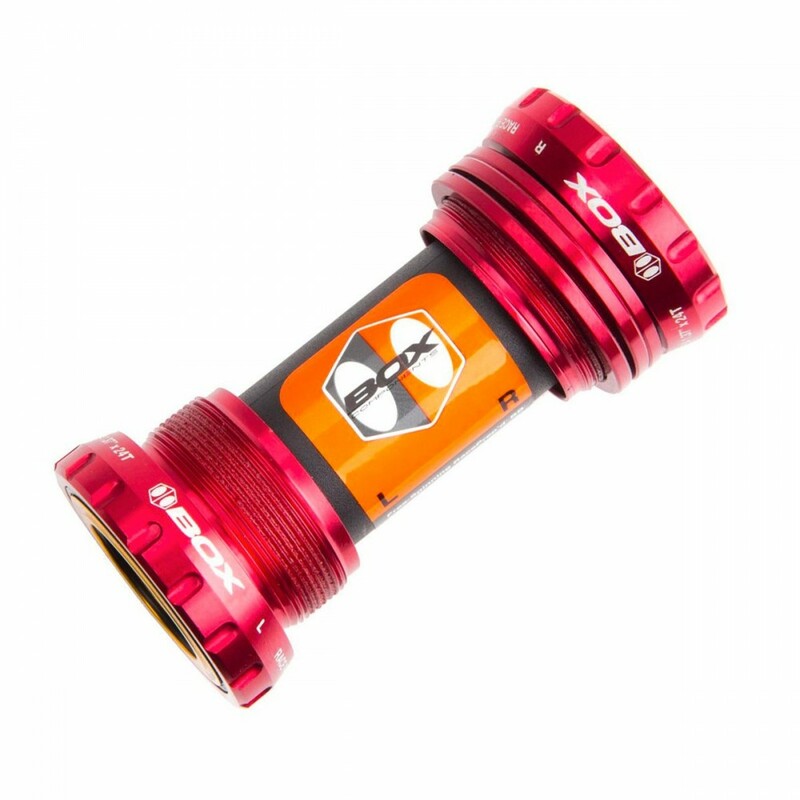 The Extremum RacePrep™ bottom bracket features non-contact, titanium-coated SUS bearings, modified low-friction seals and lightweight lube. The titanium coating results in a low friction coefficient, increased corrosion resistance and smoother rolling bearings. The result is a system with less drag and a level of bearing protection more in line with the needs of BMX racers.